There will never be enough food to solve any feeling or emotional issue. 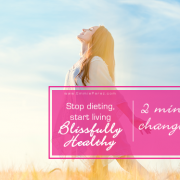 Today I want to share a golden nugget with you that was a catalyst to my own transformation as well as a key piece of what is now the Blissfully Healthy Program. I know you know this. It sounds simple, but this is SO powerful to really get! There will never be enough because food cannot solve emotional issues. We could fill the room you are in now with your favorite foods and eat them all, and still, the problem you are now facing and the feelings you are now feeling would still be there. 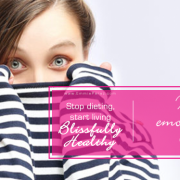 When we are emotional; sad, mad, guilty, scared, or even want to celebrate because we are happy, over-indulging in food ALWAYS leads to negative emotions. More negative emotions can lead to a LONGER and MORE MISERABLE time in that emotional situation. When you are in an uncontrolled eating episode, or thinking that ‘I want to just indulge in that’ (chocolate cake, potato chips or even inactivity) remember that if it’s because there is an emotional situation going on, which is common, using food or inactivity is the LONG route to solving the emotional situation! Do you want to feel better? Yes, of course! Telling yourself this truth in the moment will bring you back to finding-a-solution mode. What do you need to resolve the emotional situation? This is when knowing you are strong enough to do this will keep you creating solutions. You are being brave and feeling your emotions so that you can heal. Being brave and honoring your needs helps you turn to food less. 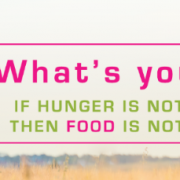 If food does not solve the emotional stuff, what will? Go after that answer! You are worth it! You deserve to be happy. Food and inactivity will not solve any emotional need. P.S. You’re invited to connect with me. 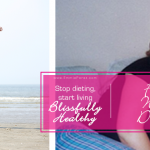 Click here to set up a chat with me to see if wellness coaching is a good fit for you. 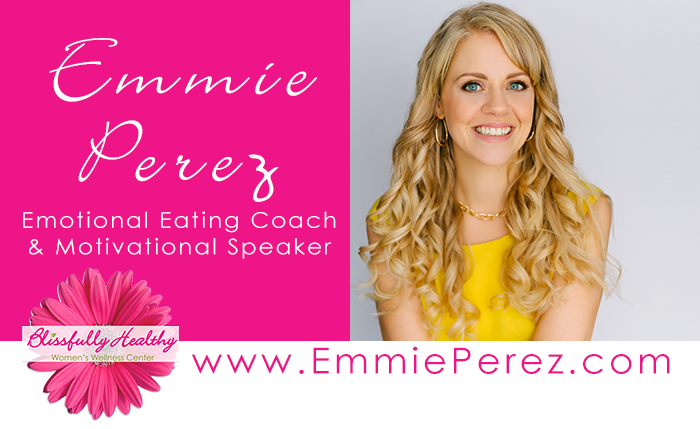 https://emmieperez.com/wp-content/uploads/never-enough-food.png 374 1000 Elizabeth https://emmieperez.com/wp-content/uploads/logo-croppedx350.png Elizabeth2017-12-04 17:43:112018-12-26 17:47:51There will never be enough food to solve any feeling or emotional issue. 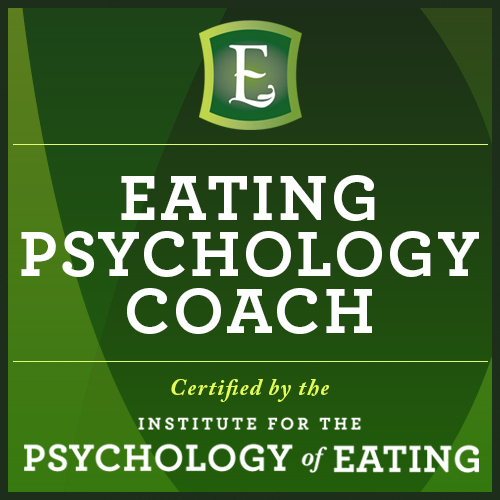 What does emotional eating look like? 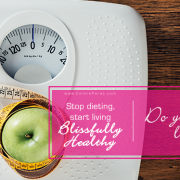 Do you know how to lose weight? My gift to you! 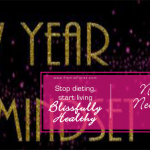 New Year, New Mindset!